Think you lead a healthy lifestyle? You almost certainly don't, a new study says. 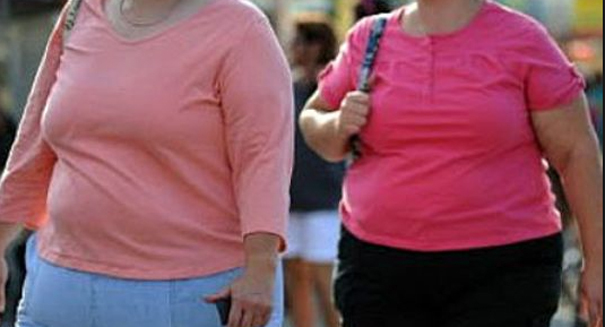 An alarming study shows that almost all Americans are failing to live healthy lifestyles. The study found that just 2.7 percent of U.S. adults met all four key metrics for a healthy lifestyle: no smoking, good diet, regular exercise, and a health body fat percentage, according to an Oregon State University statement. Scientists noted that while these may seem like easy parameters to hit, Americans don’t make the grade for a number of reasons, including lack of time for exercising and cooking, and a lack of access to healthy foods and places to exercise. The study examined 4,745 people from the National Health and Nutrition Examination Survey. About 72 percent of them were non-smokers, 38 percent ate a health diet, 47 percent met the minimum exercise parameters, and just 10 percent had a normal body fat percentage. Scientists think it’s the last one that resulted in such a small number hitting all four. About 16 percent of participants met three healthy lifestyle characters, and about 11 percent didn’t meet any of the four characteristics.